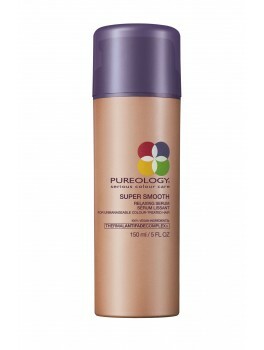 Pureology - Super Smooth Smoothing Cream 200 ml. 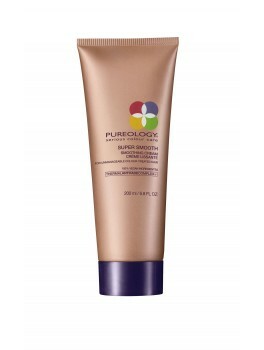 Pureology - Super Smooth Relaxing Serum 150 ml. 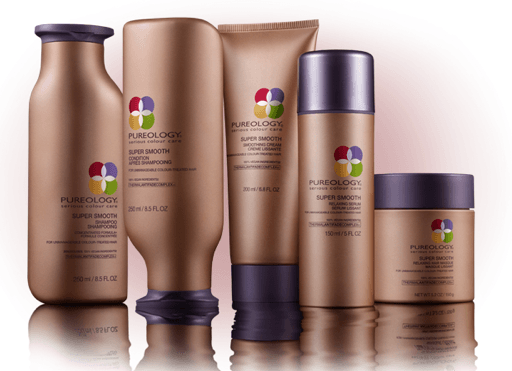 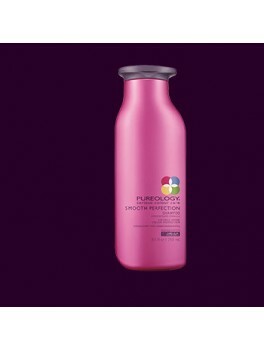 Pureology - Super Smooth Shampoo 250 ml.